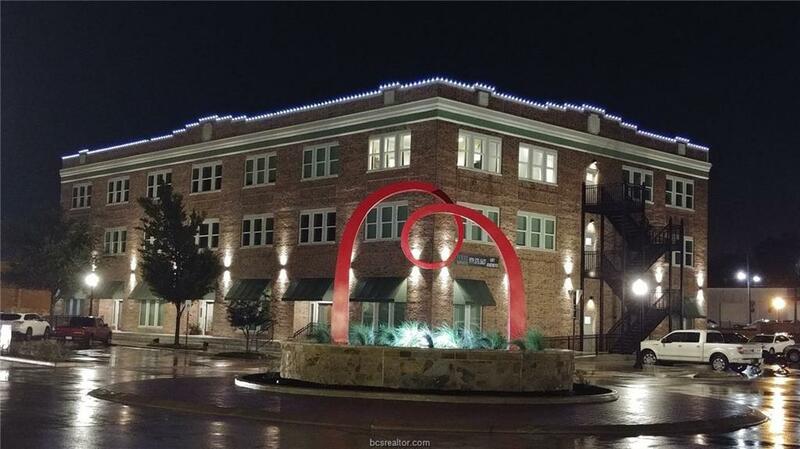 ONE OF THE MOST IMPRESSIVE INVESTMENT COMPEXES IN POPULAR HISTORIC DOWNTOWN BRYAN. 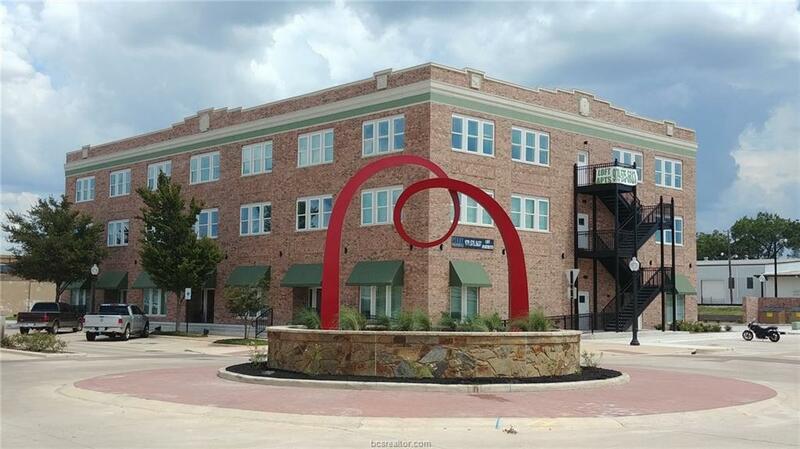 A 2018 BUILT, 3 STORY COMPLEX WITH 26 APARTMENTS, (2) STUDIOS, (20) ONE BEDROOM UNITS, (4) 2 BEDROOM 2 BATH UNITS. APROX 10,000 SQ FT OF OFFICE/RETAIL SPACE ON THE FIRST. 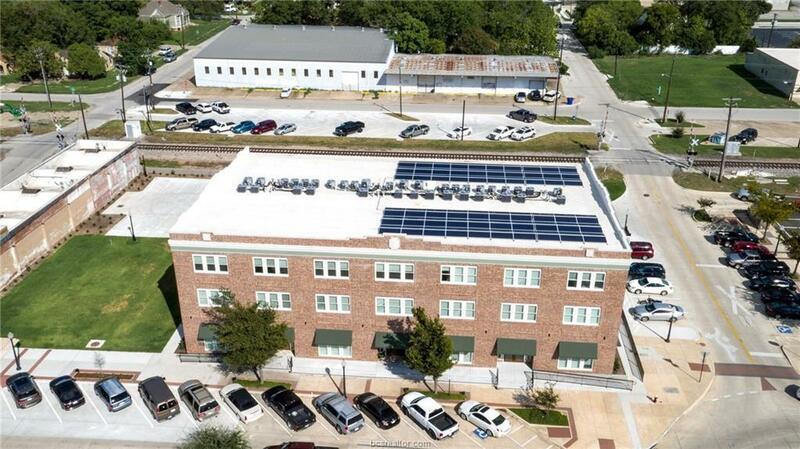 A STATE OF THE ART COMPLEX WITH SOLAR POWER. 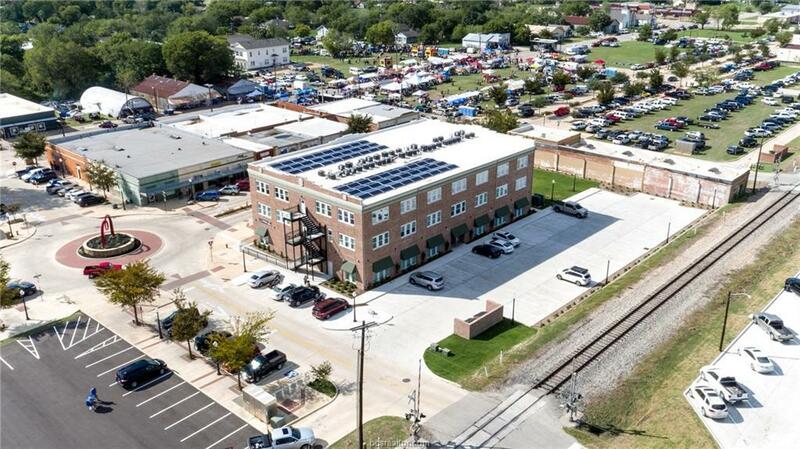 THE COMPLEX INCLUDES IT OWN PARKING LOT WITH 42 PARKING SPACES, AN ADDTIONAL 37 SPACES BEHIND THE COMPLEX, AND 40 MORE SPACES SURROUNDING THE REST OF THE BUILDING . THERE IS AN ADDITIONAL APROX 90X80 SQ FT LOT NEXT TO THE PROPERTY FOR PHASE II DEVELOPMENT THAT IS INLCUDED IN THE SALE.